If you have tried over-the-counter appetite suppressants and fat burners to lose weight, you know how risky it can be. Many over-the-counter products are unregulated, have adverse side effects, and are expensive; all of which leads to a lose-lose battle for dieters. 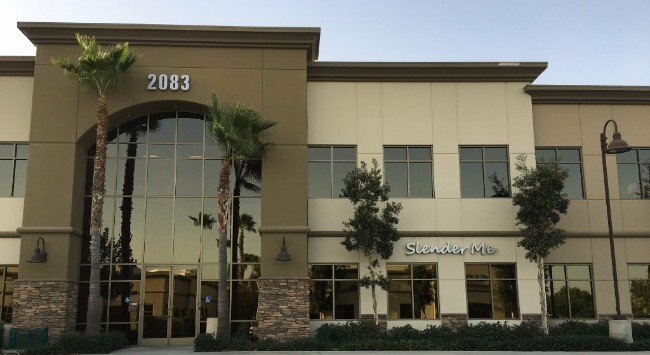 The mission of Slender Me Medical Weight Loss and Aesthetics Center, Inc. is to provide safe, effective, and individualized programs to help you achieve your weight loss goals. Working with you 1-on-1, we can help you achieve your weight loss goals with the help of safe, effective, affordable prescription and non-prescription regimens. For many of our clients, this is the boost they need to shed the weight for good – and keep it off for life! 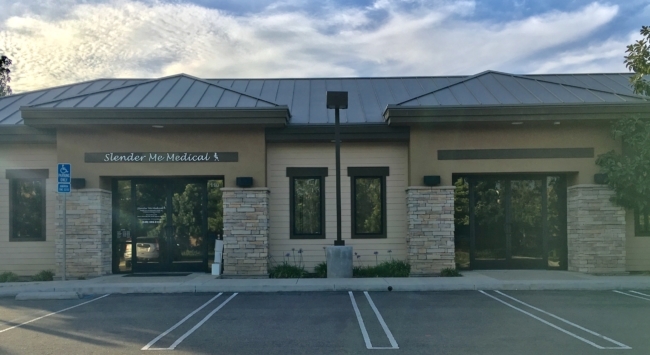 We have been in business since 2011 and have offices in 2 convenient locations – Corona and Irvine, CA. 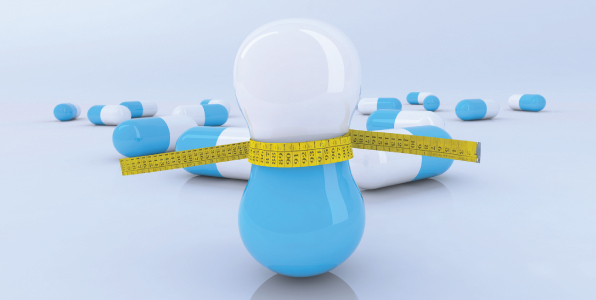 Call us at 951-898-8515 -or-949-559-5130 for more information on our weight loss medications. We will try to accomodate walk-ins, but appointments are prefered. Start yourself on the path to permanent health and wellness. Call now to schedule an appointment. Call us at 951-898-8515 -or-949-559-5130 for more details on our appetite suppressants.